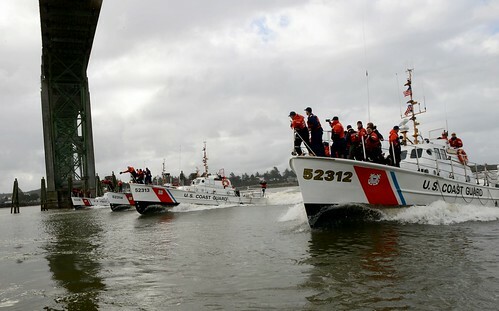 SAN DIEGO – A boat crew from Coast Guard Station San Diego rescued two mariners near San Diego Bay early Tuesday morning. A San Diego Harbor Police dispatch operator received the initial phone call from a boater who was involved in an allision with an unknown object while lost and disoriented in the thick morning fog. 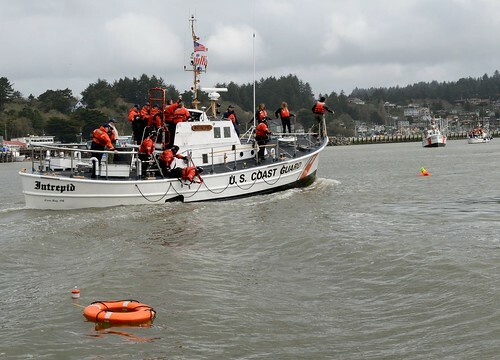 The boat operator suffered a serious head injury and was reported unconscious. 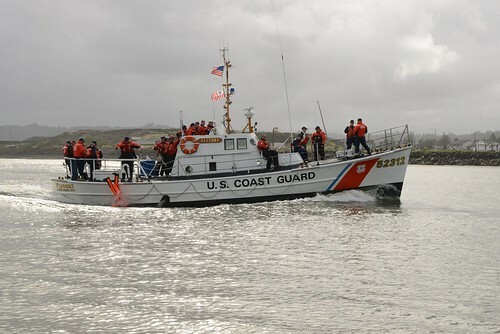 With the assistance of a U.S. Customs and Border Protection boat crew, a 33-foot response boat crew from Station Diego was able to locate the 22-foot vessel near the entrance to San Diego Bay. 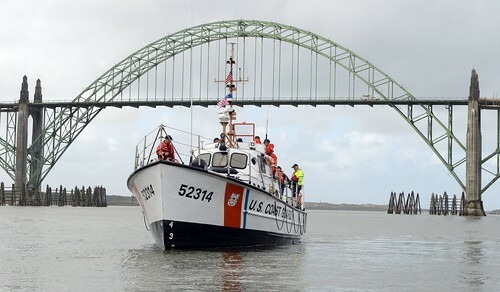 Once on scene, a Coast Guard emergency medical technician (EMT) went aboard the vessel to treat the man’s injuries. 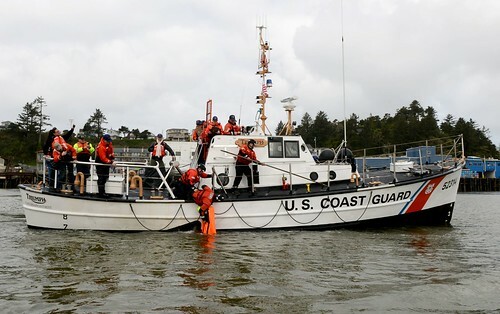 The station crew took the boat in tow to the Shelter Island where the man was transferred to awaiting emergency medical services. 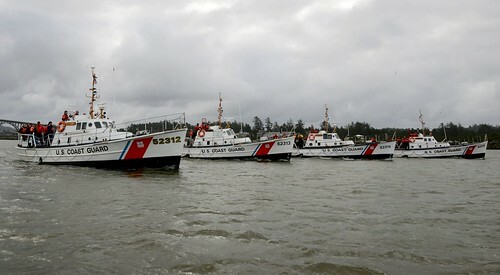 Two Law Enforcement boats from San Diego Harbor Police also arrived to assist. The thick fog makes the sea a challenging environment for mariners of all experience levels. 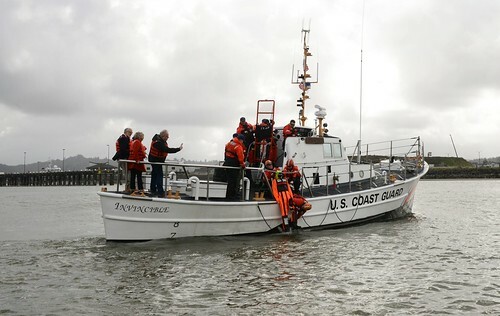 Mariners are advised to ensure their navigation equipment is in good working order and their boat is outfitted with the required safety equipment.